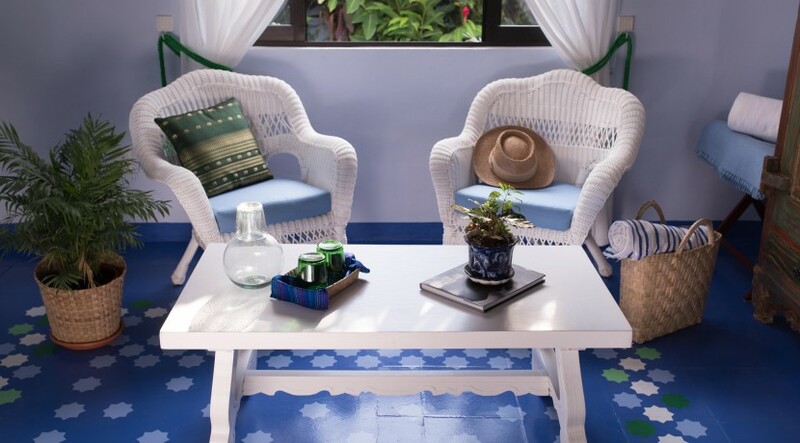 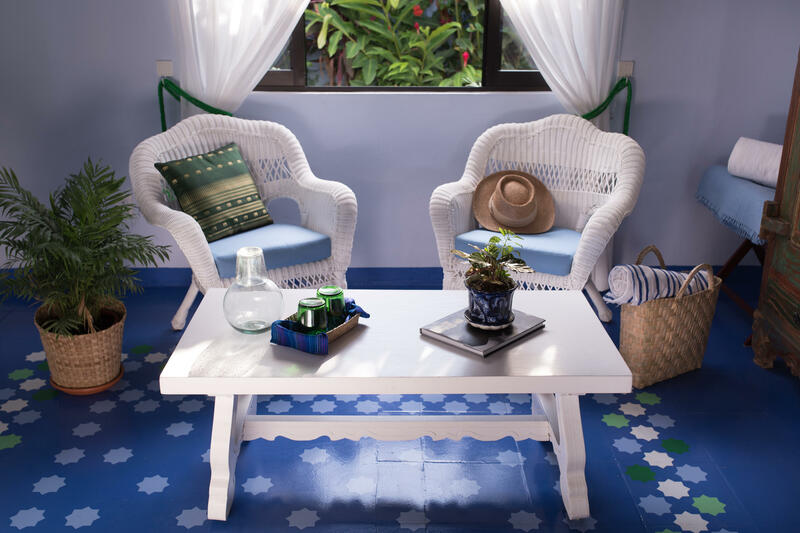 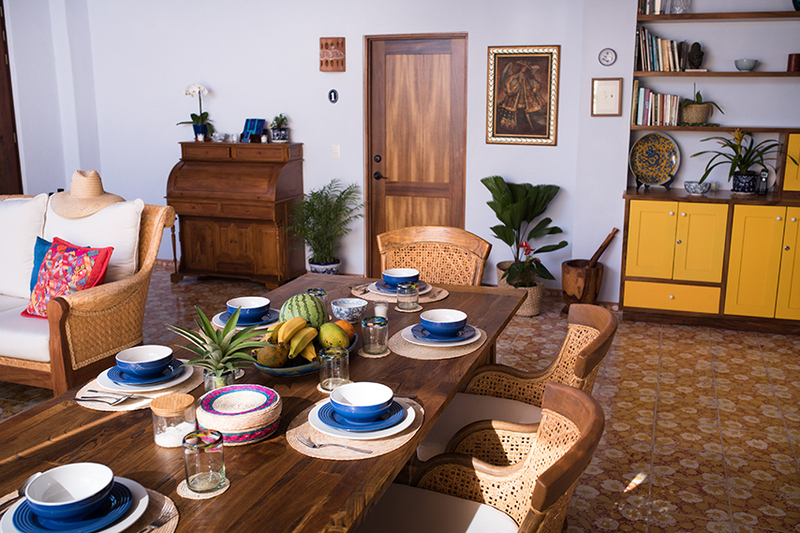 Hacienda Casa Nawalli is an elegantly restored property by Monterrey artist and designer María Fernanda Barrero. 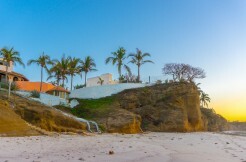 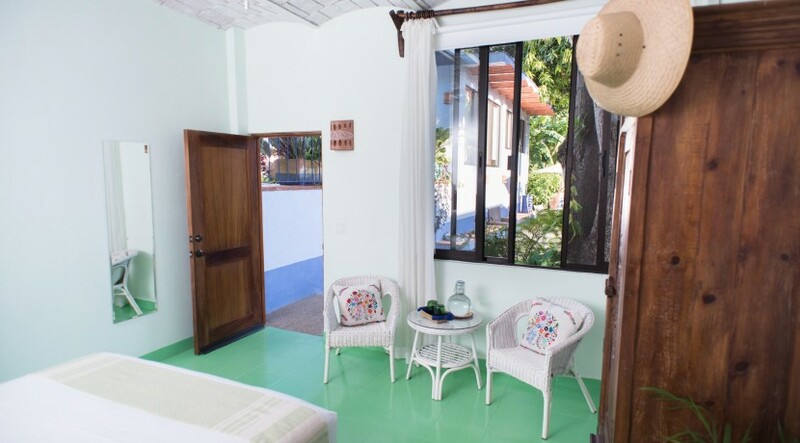 Tucked behind its gates, the Hacienda offers complete secluded privacy – right in the heart of Sayulita. 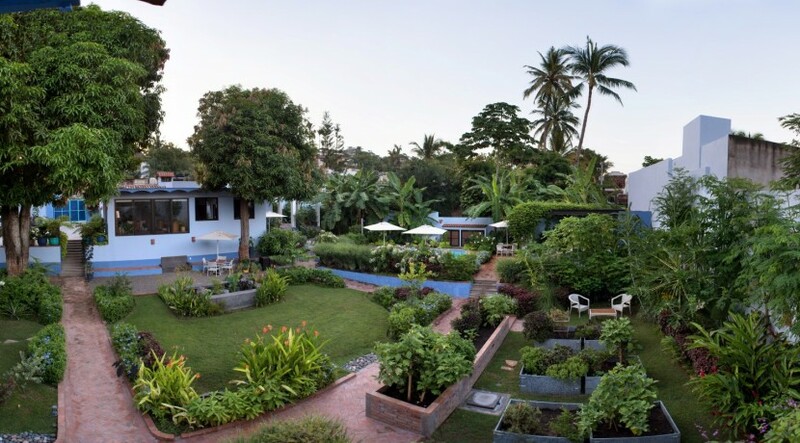 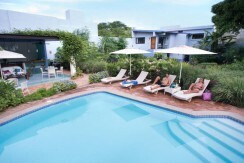 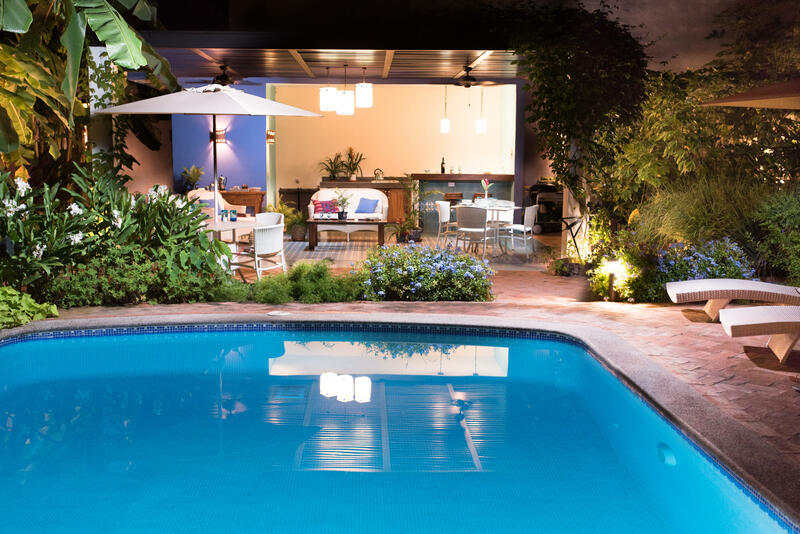 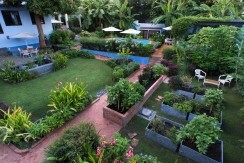 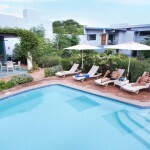 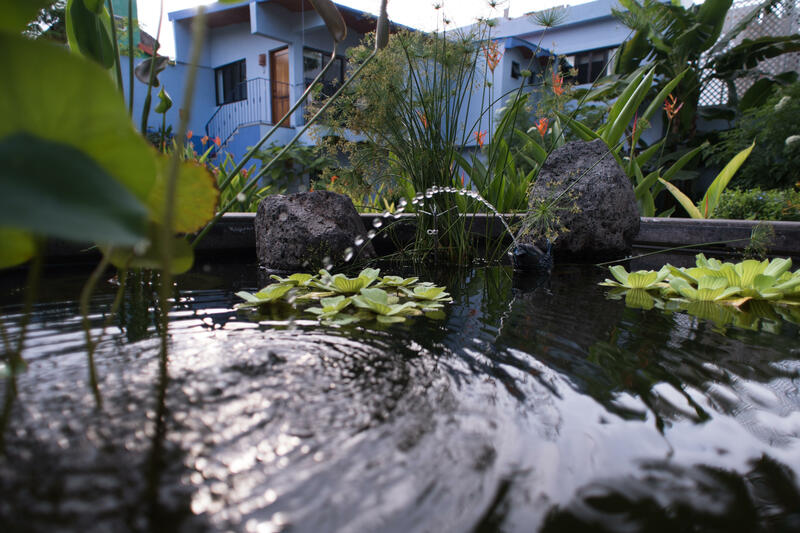 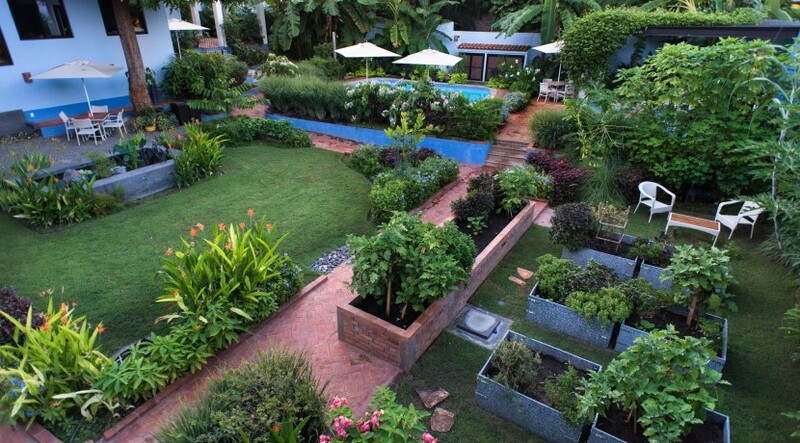 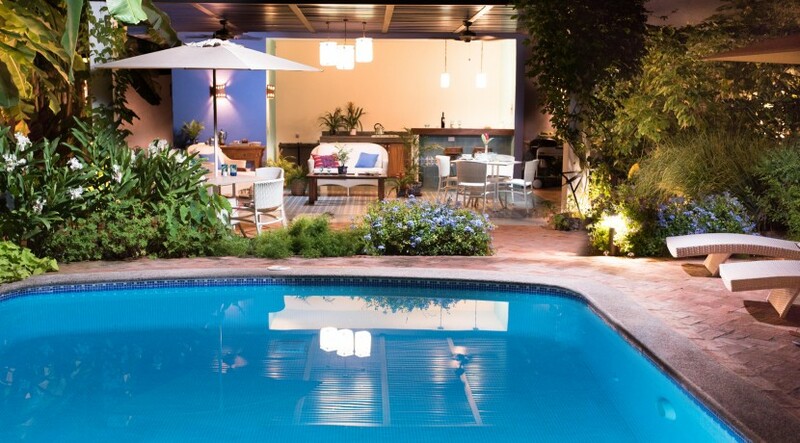 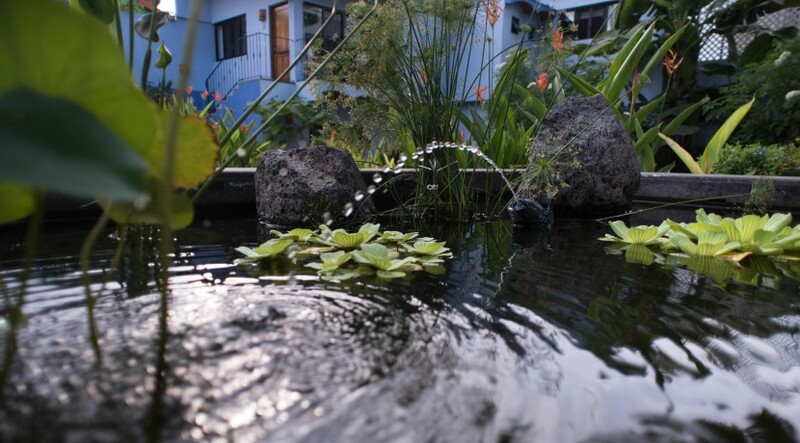 The Hacienda’s lush edible gardens and courtyards are a peaceful sanctuary to read, work online, meditate, lounge by the pool, or any other activity one might desire. 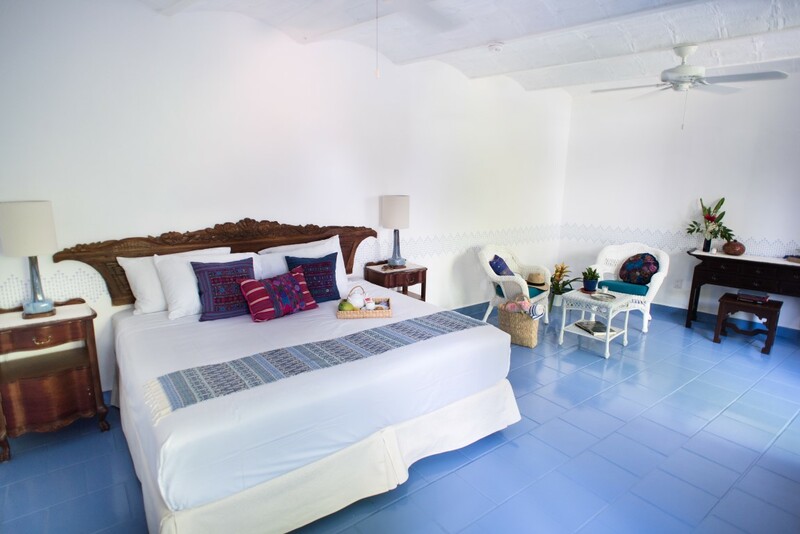 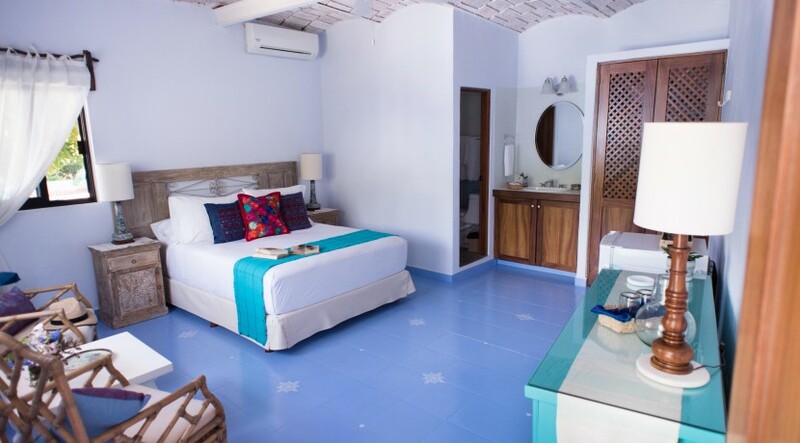 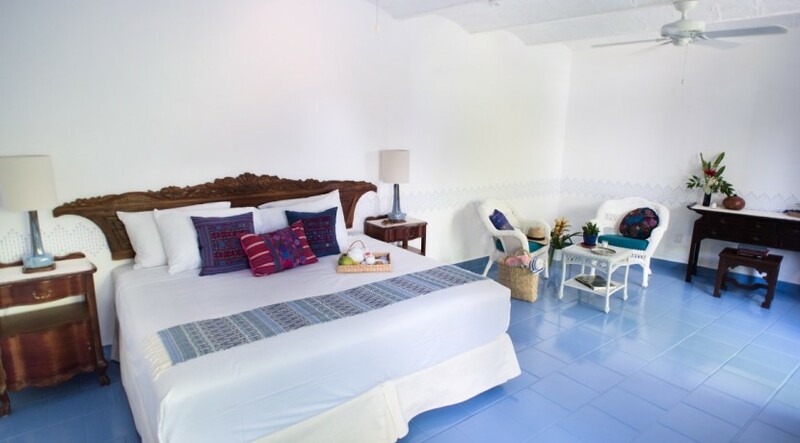 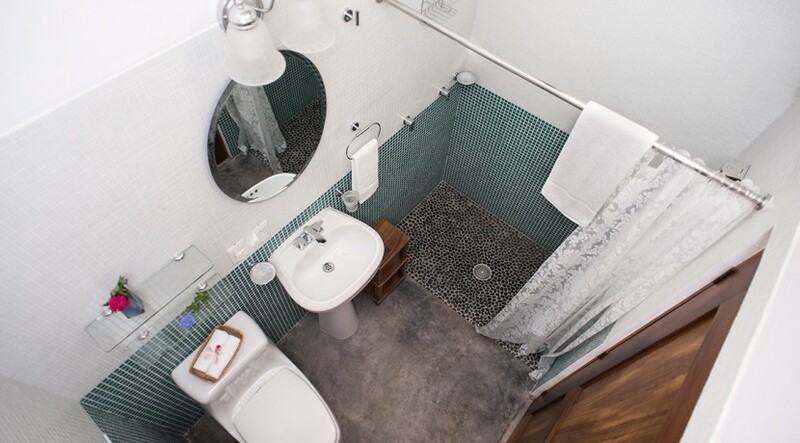 The Hacienda consists of a main house with two bedrooms, three bathrooms, kitchen, dining, and office; a one bedroom, one bathroom apartment with kitchen; and four individual rooms (House Area: 350 M2.). All rooms on the property are richly detailed and air-conditioned. 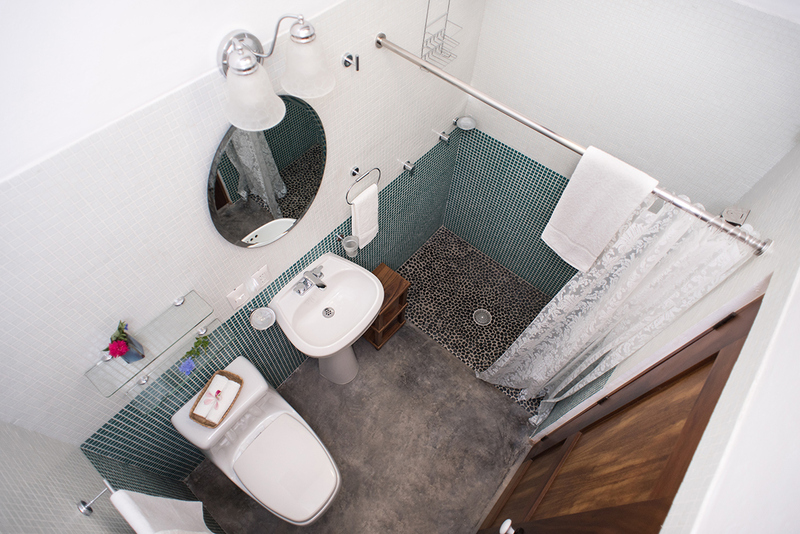 A commercial space with separate street access is available for a retail boutique, office or other uses. 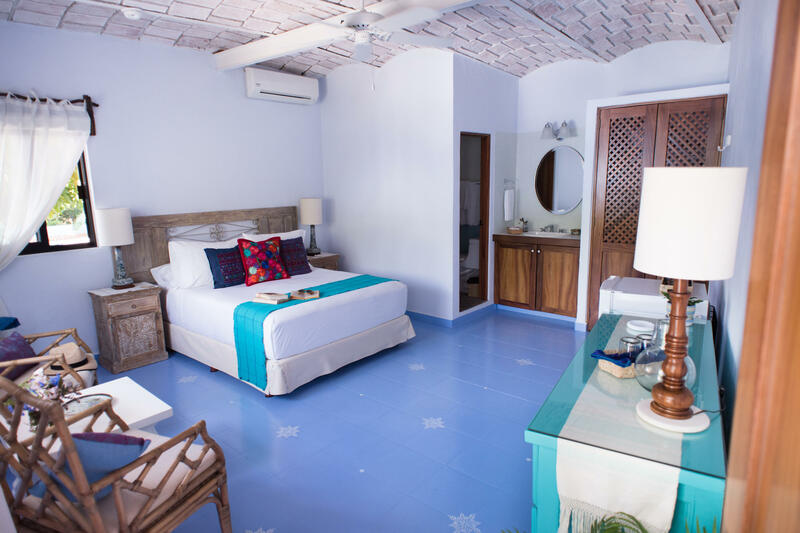 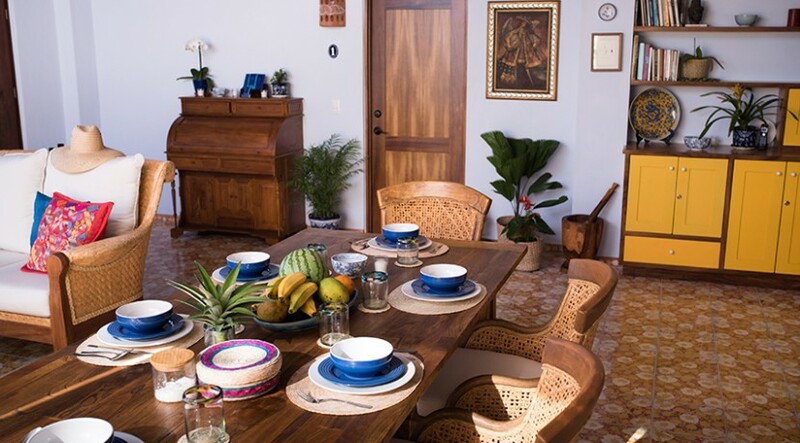 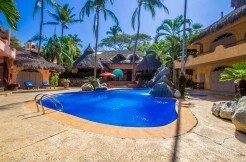 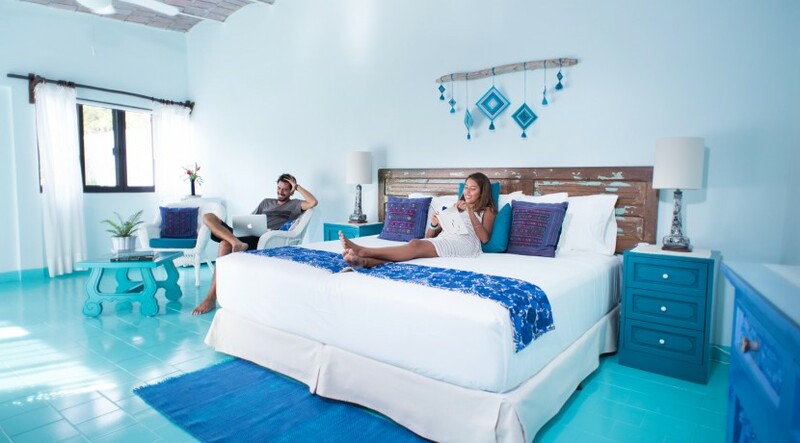 The Hacienda is minutes from downtown Sayulita in a quiet neighborhood of fun restaurants, art galleries, farmers market, shopping and, of course, the fabulous North Beach of Sayulita. 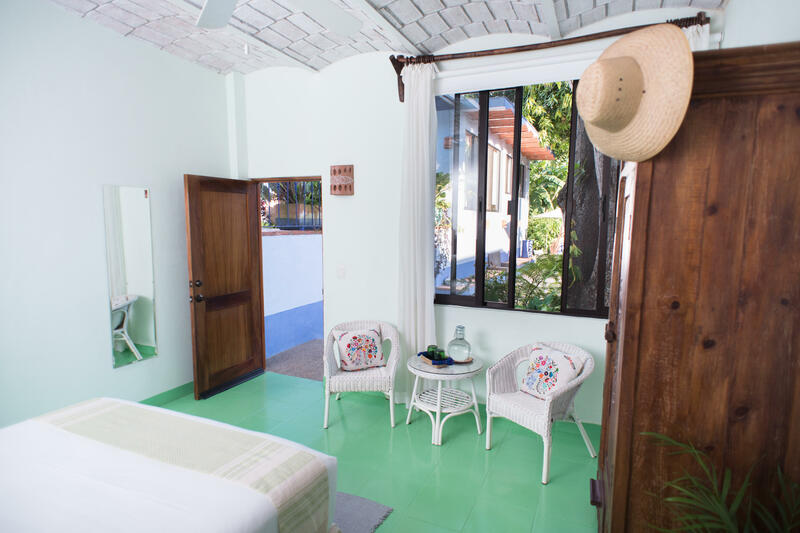 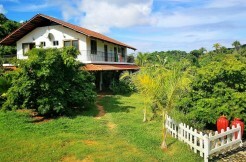 The current owners are renting the rooms as an exclusive guest house when not in residence, producing significant income. 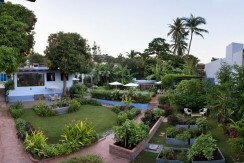 The grounds include on-site parking for five vehicles.